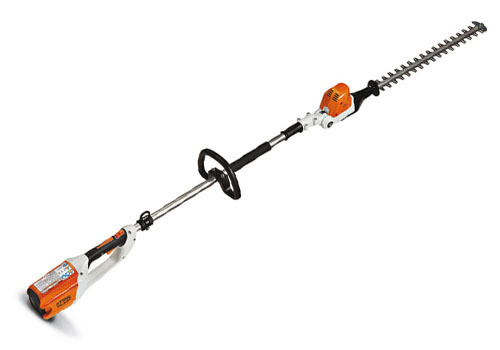 The Stihl HLA 65 battery-powered extended reach hedge trimmer is lightweight, versatile and provides professionals and homeowners with an environmentally responsible tool for select applications. 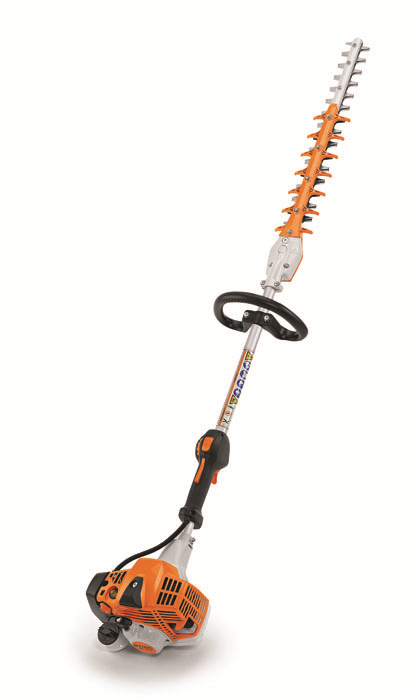 Another tool for the STIHL Battery KombiSystem, the HLA 65 extended reach hedge trimmer offers long run times on a single charge with no gradual drop in performance. 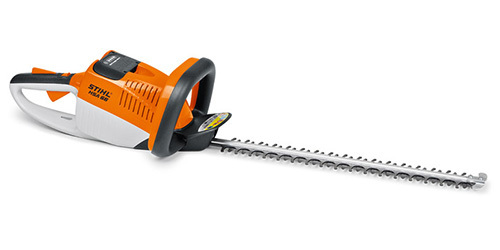 It features specialized blade geometry and six different locking positions giving professionals a 105-degree operating range. 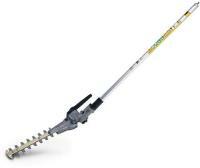 Its cutter bar is also adjustable and foldable and includes an automatic blade stop when folded. 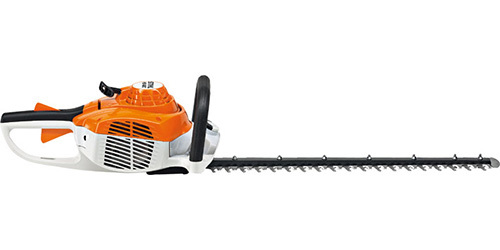 The hedge trimmer is lightweight, making it easy to maneuver in hard-to-reach places. 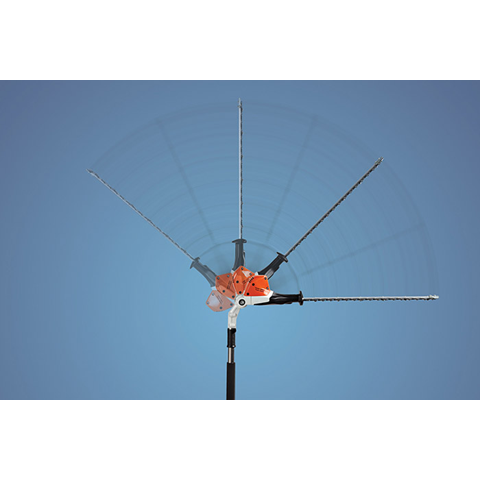 Its quiet motor produces zero exhaust emissions – an excellent tool for working in noise-restricted areas or environmentally sensitive areas. Best of all, there’s no gasoline cost and no restrictive power cords.